A charity abseil took place at K2 at the weekend, to raise money for local charity PAUL For Brain Recovery. The event was organised by Bambu, a Hull scaffolding firm which has been working on the K2 development. 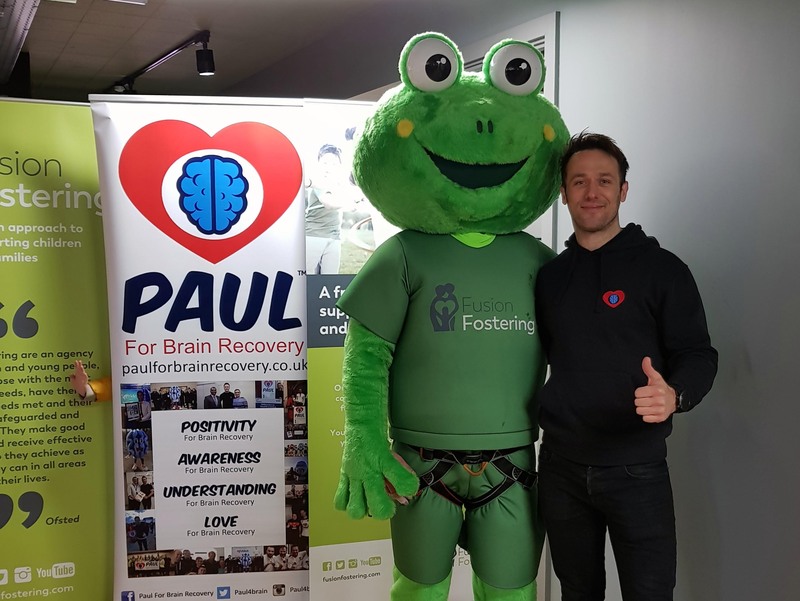 More than 70 people abseiled 12 storeys down the building and, although sponsorship money is still being collected, it is thought thousands have been raised for the cause, which supports people affected by brain injury.